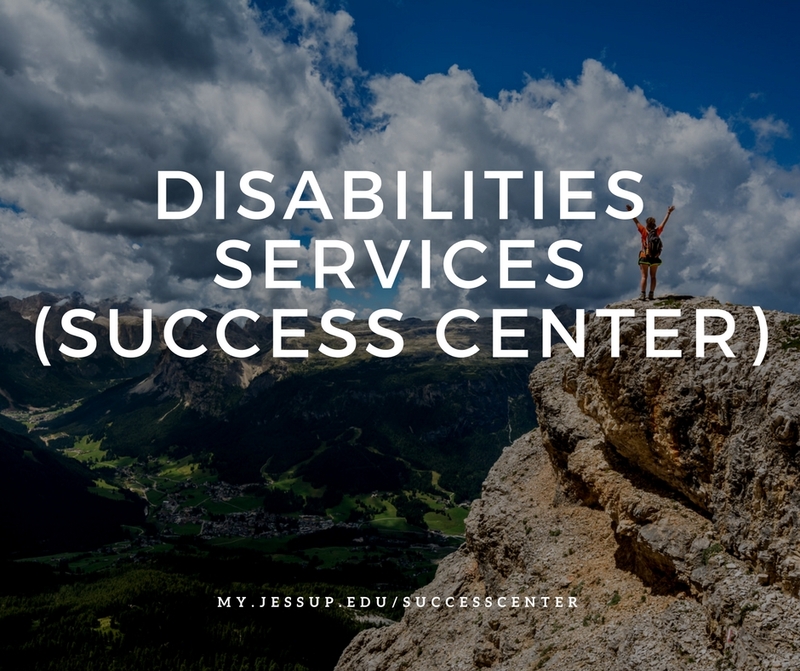 The Disability Support Services (DSS) office provides support for all WJU students. For students with disabilities, it is the connection for accommodations, support, and advocacy. In accordance with Section 504 of the Rehabilitation Act and the Americans with Disabilities Act, DSS provides eligible students with a variety of individualized, reasonable accommodations. These accommodations are intended to assist college students with disabilities in having equal access to regular college programs and activities. Accommodations are determined individually for each student through an interactive process and are based on functional limitations resulting from a documented disability. Verifiable documentation must be provided by a medical doctor or appropriately licensed professional. Disability information is a private matter. 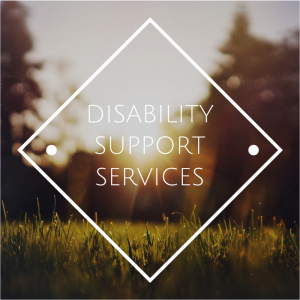 You are not obligated to request services for a disability if you do not want to. It is important to think about the pros and cons of sharing your disability. Often, sharing a disability may create greater understanding and build a stronger relationship between you and a friend, a roommate, or an adviser. It also opens the door for you to get accommodations and find resources that may be helpful from Disability Support Services. To sign up for DSS services, please visit this page. The office is located in the Learning Commons, to the right of the stairs in the library. I received an early alert email. What does it mean?